What next for Buju Banton? 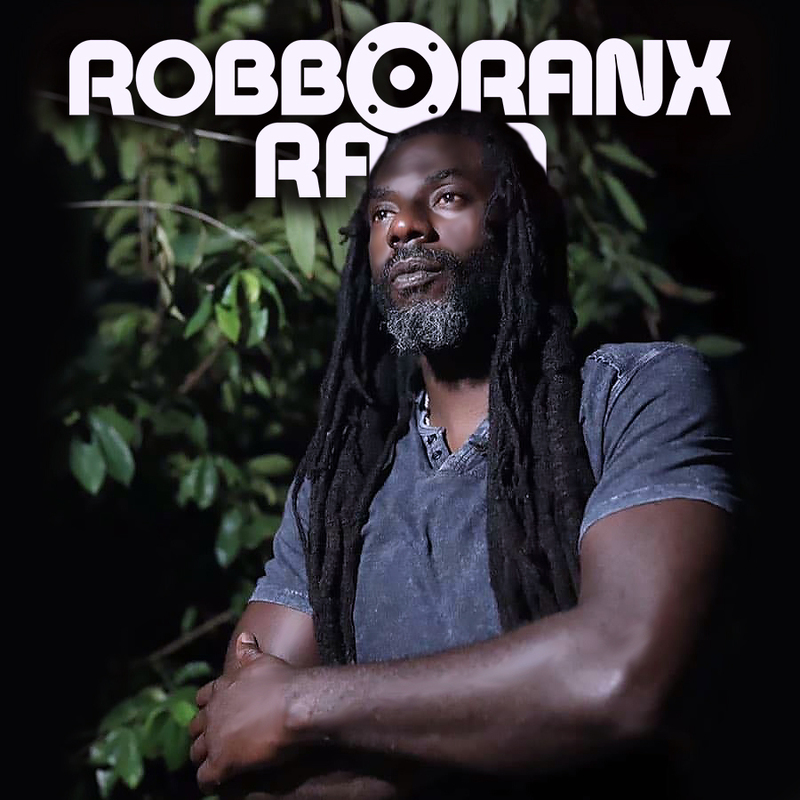 With his ‘Long Walk To Freedom’ tour scheduled to start March 2019, Robbo Ranx looks at what is in the pipeline for Gargamel. Also, we throw back to Buju’s last live UK appearance.. It’s your essential guide to everything Dancehall and Reggae.